The Inter Europol Competition Team has confirmed two drivers on their #13 LMP3 Ligier for the 2019 European Le Mans Series. 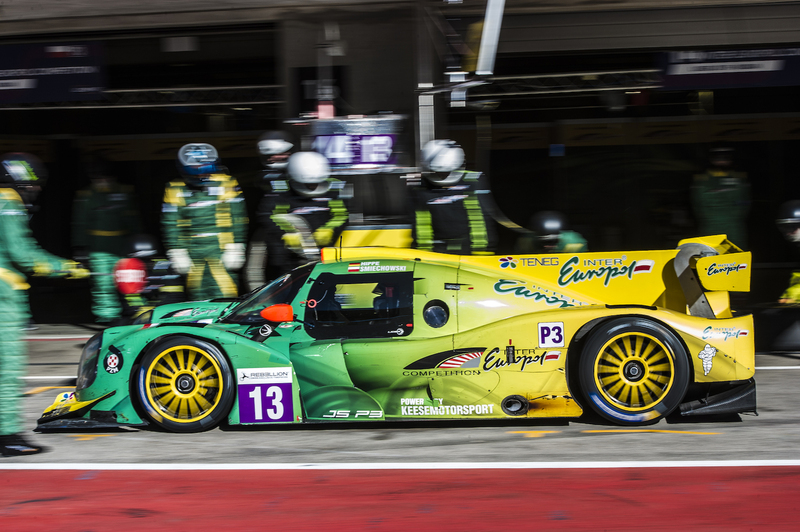 Martin Hippe (GER) will once again race the #13 car but with a new teammate, Nigel Moore (ENG). Hippe finished second in the ELMS in 2018 and won the Asian Le Mans series in season 2018/2019 with the team’s now LMP2 driver Kuba Smiechowski.